Foreman, Dave, ed., Wild Earth 2, no. 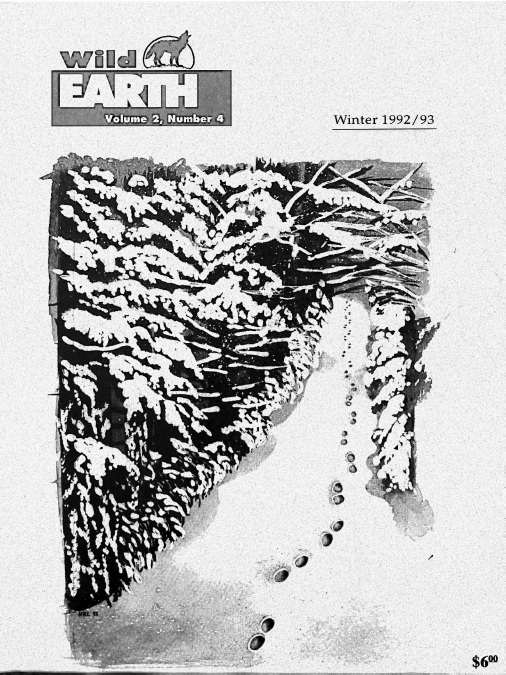 4 (Winter 1992/93). Republished by the Environment & Society Portal, Multimedia Library. http://www.environmentandsociety.org/node/5683. Leopold, Aldo. A Sand County Almanac. Illustrated edition. Introduction by Kenneth Brower and photographs by Michael Sewell. New York: Oxford University Press, 2001.